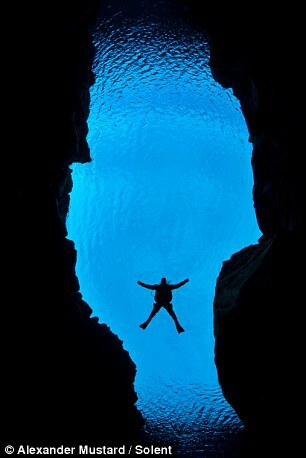 I’ve recently taken an interest in diving – just as an observer. Perhaps I’ll try a fun dive in the near future as well. Diving is not all that unknown to me, my dad being an avid diver when I was younger. 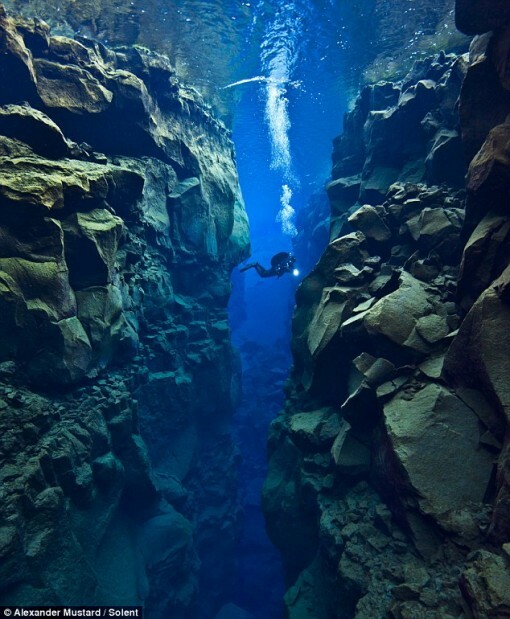 However, the thought of being deep underwater, unable to swim, darkness enveloping you…enough already! Then there are awesome videos and photos of cute creatures like Nemo and the likes of him. Corals. That’s more than enough to get even the king of wusses try diving at least once! 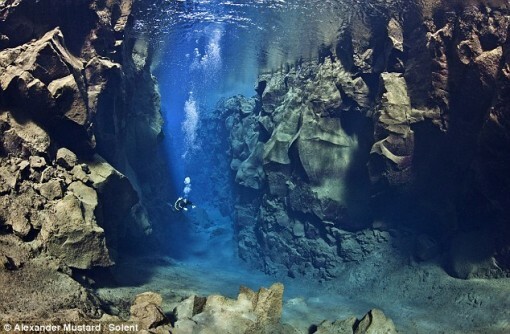 The dive was done in between the North American and Eurasian plates near Iceland. Mustard and his team of divers (you didn’t think he dove alone, did you?) went 80 feet down into the crevice but also went as deep as 200 feet. Yikes.